So I hit a bonelord with a hammer and now I'm somehow losing health while this message appears. Welp, apparently I stopped losing health after saving, dying and reloading the save file. Weird. It seems that there's no way to get the Arcane Charger in regular DOOM... or is that intentional? Arcane Charger is SSG replacement, as far as i know. For Blaz, Dark Gems are ammo for the Blazter's subweapons. For DoomSlayer, they're rocket/missile ammo. Speaking of subweapons, I only keep getting sword subweapons! Yeah, the sword ones are significantly more common than the blazter ones. Blazter subweapons seem to drop more often from the stronger foes. Any plans to put this in heretic too? I feel it might fit as well. And any good castle style maps to use this on? 2. If you answer me negatively to this question then: Can I get an permission in their use? Well I can't really forbid you from using those sprites, seeing as they're just edits of pre-existing monster sprites. What do you plan on using them for? Holy cow! I haven't had that much fun with a Doom mod in a while. Last edited by Dreadflame on Fri Jun 01, 2018 7:58 pm, edited 1 time in total. Having completed my playthrough of Back To Saturn X 1 and 2, I think I have a better idea how to use the various subweapons and subshots, and retract my previous comments. It definately pays to have at least one long range subweapon or subshot on your person at all times, but more of them are capable of that than I gave credit for. I've Been a fan of GMOTA since v0.9.3 man! I love your mod to death! 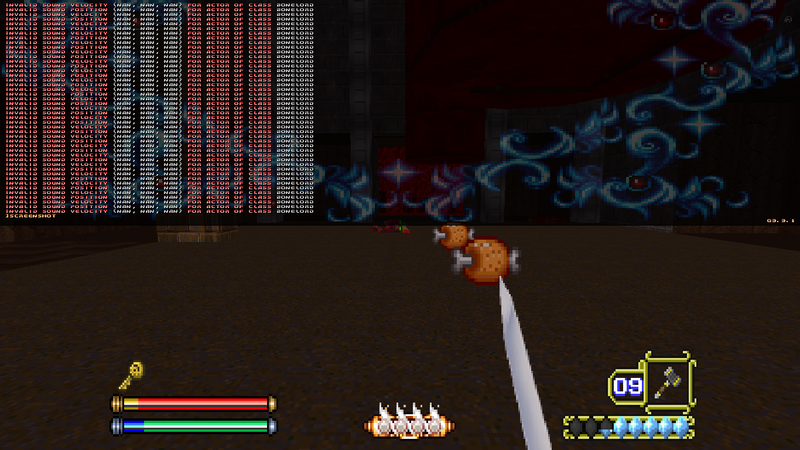 I love the new changes to the combat, the stamina bar was really annoying on v0.9.9 as it breaks the flow of combat. I also love the way you balanced out things by having the player search out the upgrades, giving the player a sense of pride and accomplishment. It really feels like an old school beat'em up/ rpg, reminiscent of Dungeons and dragons arcade games. 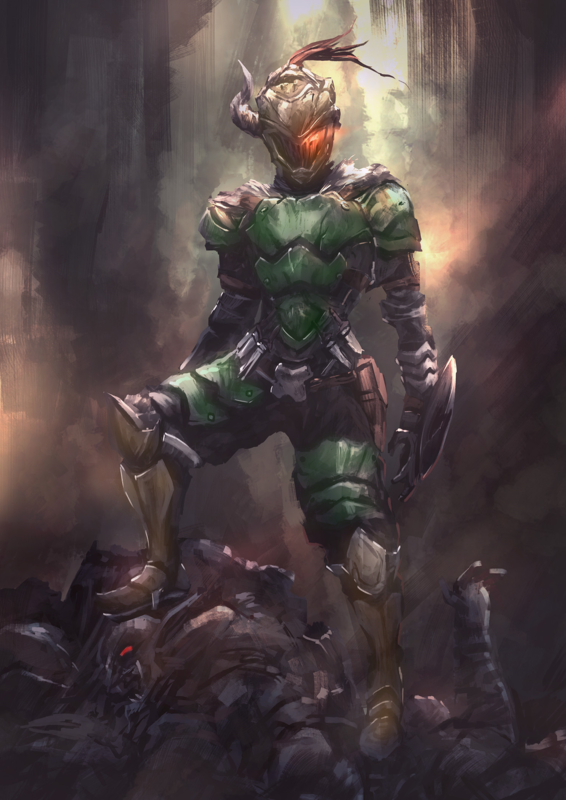 The only criticism I have though is that the DoomSlayer is...well pretty basic just as you'd endorsed... and that makes him a little underpowered compared to Lord Blaz. His self sustain is pretty low since the dagger heals so little and it's cool downtime is too long. I get the grenade but not the dagger. I play the Doomslayer like how I play Vermintide, methodical. His speed does not really change anything and can be a bit visually straining (at least for me) making it very hard to play on autorun. Nothing really to comment about lord Blaz, he's perfect. I'm wondering if you're gonna try and ...flesh out(?) his gameplay like what you did with Blaz. I really do hope so too since he's awesome to play as. Also, the way the enemies....talk is...kind of...idk, weird. I mean I know that you were going for but they just came off as... extremely cheesy and weird, this is just personal preference though. All in all, I love this mod. Will this be the final version? or will you keep updating it? 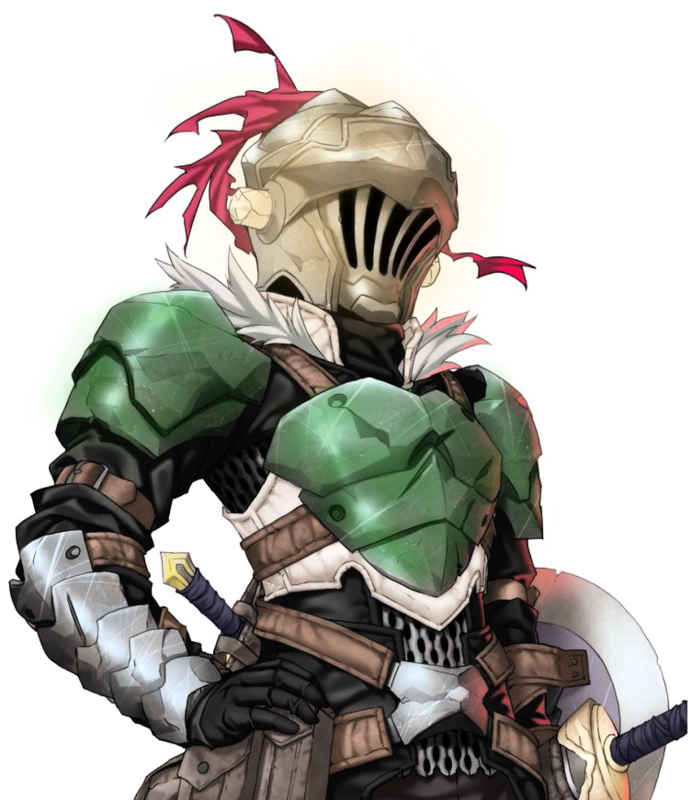 Also Lord Blaz's design reminds me of a certain goblin slaying adventurer. So I made this. 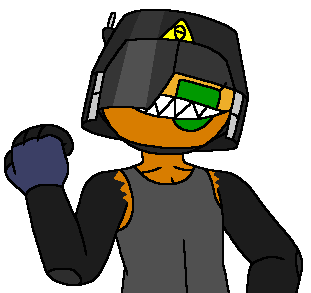 Well not really made, just recolored. The resemblance is uncanny, no?